(e) The will was duly executed. If you have a copy of the will, it is a matter of giving evidence as to its execution and the circumstances around the original going missing. For instance, the deceased may have shifted house and documents went missing during the removal. In one case, where a copy of the will was admitted to probate it would have shown that the original will was last in possession of some solicitors and could not be found. Problems with your body corporate? When you are wanting something done in your building, for instance the refurbishment of the foyer and the committee of the Body Corporate does not want to do that, you still have a remedy. Whilst there are a number of ways of calling an Extraordinary General Meeting, from a lot owners point of view, the only way to do it is by a written request signed by at least 25% of lot owners or the representatives. 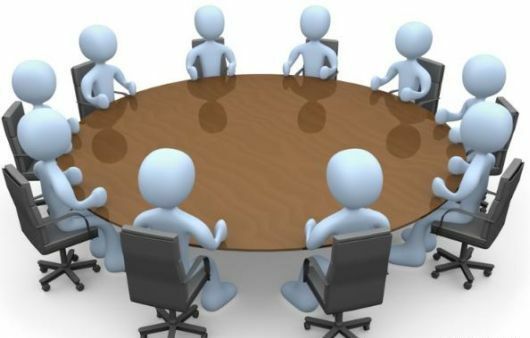 The notice requesting the Extraordinary General Meeting must be given to the Body Corporate Secretary or in the Secretary’s absence the Chairperson. There is a deeming provision that the Secretary is absent if there is no response within seven days. Either the Secretary or the Chairperson, depending upon who received the request, must call an Extraordinary General Meeting within 14 days and the meeting itself must be held within six weeks of receipt of the notice. Each lot owner must be given written notice of the Extraordinary General Meeting at least 21 days before the meeting. That notice must include the time and place of the meeting, the agenda, a proxy form and a company nominee form if the owner is a company promoting paper for all motions not to be decided by secret ballot. Information’s to be decided by the secret ballot, a secret voting paper, an envelope marked with secret voting paper and a separate particulars tab or envelope. To have your particular matter dealt with, you need a suitably worded motion to be put to the meeting, for instance “That the quote by XYZ Pty Ltd dated Wednesday 2nd May 2018 for the refurbishment of the foyer of the building be accepted.” The motion needs a majority of votes to pass but given to call an Extraordinary General Meeting you need 25% of lot owners, one would have thought there would be reasonable prospects of getting the motion through. So, you’ve been left out of the will? 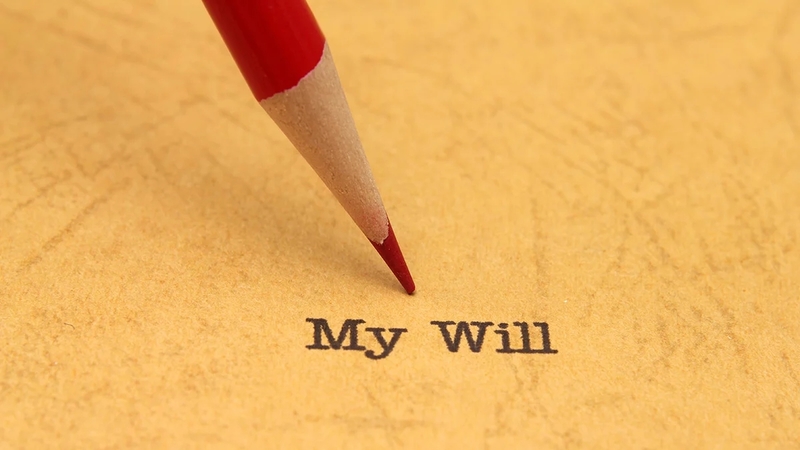 The person who is disappointed because they are not being made a beneficiary under a will or did not receive a sufficient share of the estate under the will, can have a remedy because of Chapter 13 Family Provisions of the Succession Act 1981. The Court can decide whether or not proper maintenance and support has been left to the disappointed beneficiary under the will. The classes of people who can bring the application are limited by the Succession Act to a spouse, a child or a dependant. 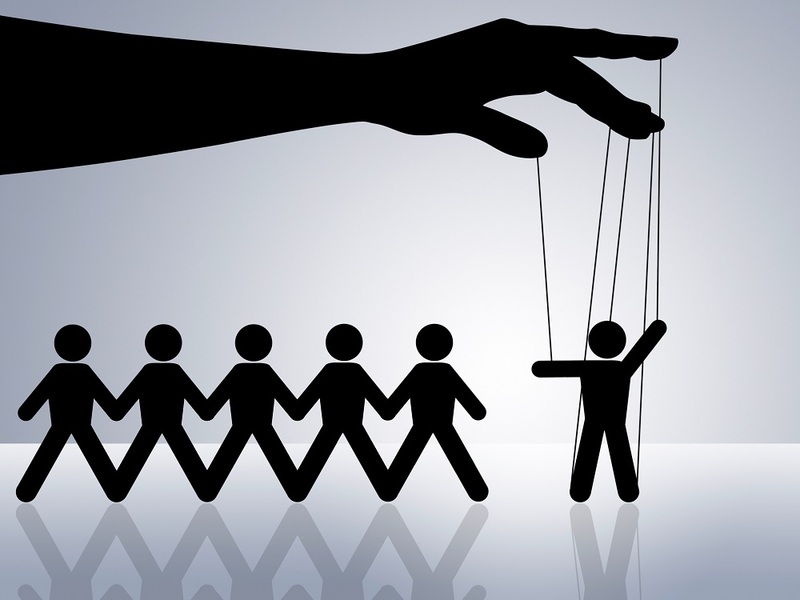 A spouse or a child can bring the claim whether or not they were dependent on the deceased, but a dependant must show dependency. Defactos come within the legislative scheme. The application of the court must be made within nine months of the date of the death and in Queensland the rights given by the Succession Act 1981 cannot be contracted out of. On single-lane roads, you must stay as close as practical to the left side of the road. using a special purpose lane that you are allowed to be in. 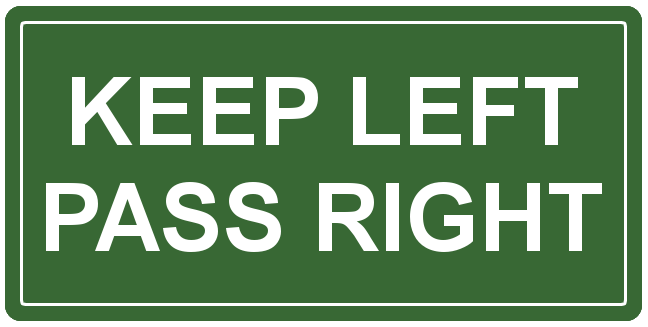 Drivers are allowed to overtake on the left on all multi-lane roads. There is a video showing an example. Importantly, if you are driving on the M1 other than on the left-hand lane and there is no vehicle beside you, if it is safe to do you are obliged to move to the left. Failing to do so, driving in a right-hand lane on a multi-lane road with a signposted speed limit of more than 80km/h attracts a $75.00 fine and two demerit points. Also, failing to drive left after passing a keep left sign attracts $176.00 and three demerit points. Parties to a marriage or de facto relationship have an obligation to support the children of that relationship. 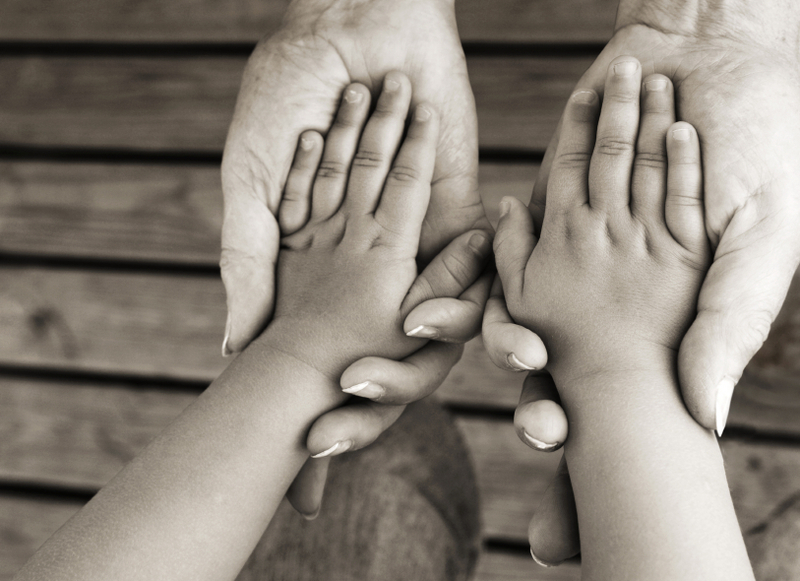 Generally speaking, the amount of child support to be paid is covered by a statutory formula which involves the income of each parent and the time spent with each parent. Child support is a debt to the Commonwealth not to the other party and the child support agency enforces that debt if necessary by litigation. There are times when the Act does not apply, for instance for a child under the age of 18. If the child is adopted and becomes a child of the marriage of other parties or if the child marries because the obligation is to support ceases to that point. Or if the child leaves home, obtains employment and is able to support his or herself. The obligation to provide child support as a general rule applies until the child turns 18. There are however, two exceptions to that rule. One is if the child is in a course of study for instance attending University or Tafe. However, in those circumstances the earning capacity of the child will be taken into account or if the child has a mental or physical disability which impacts on his or her ability to obtain gainful employment. 4. Any other person concerned with the care, welfare or development of the child.